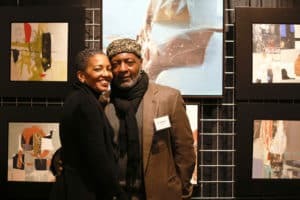 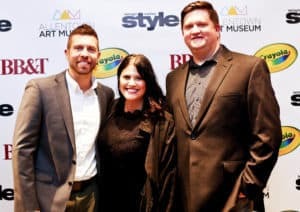 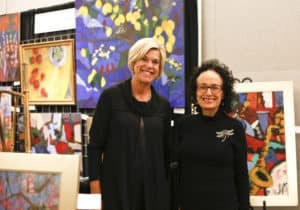 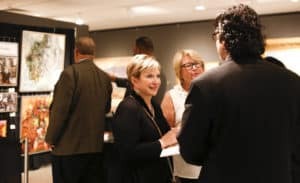 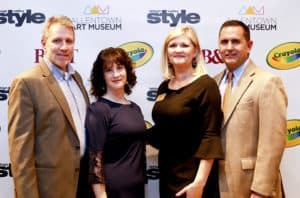 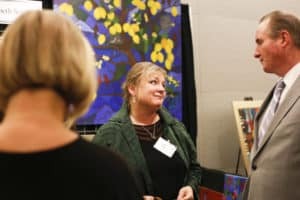 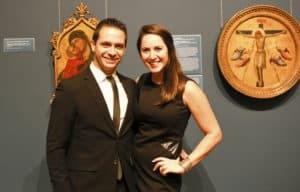 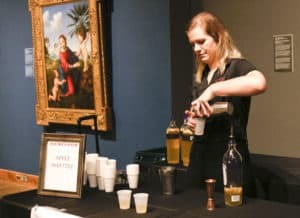 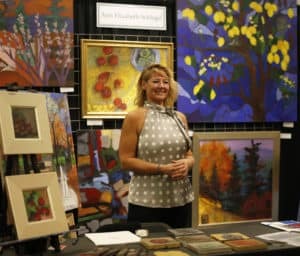 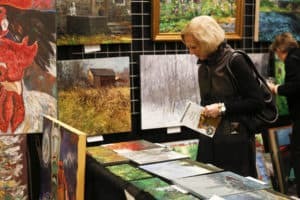 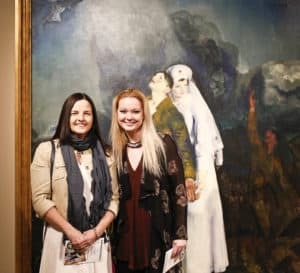 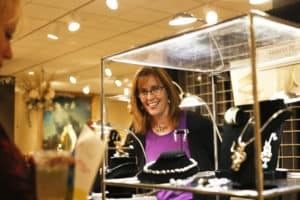 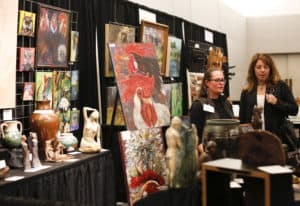 The Allentown Art Museum’s signature fall fundraising event, Cocktails & Collecting, takes place on Saturday, November 3, 2018. 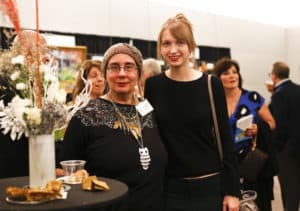 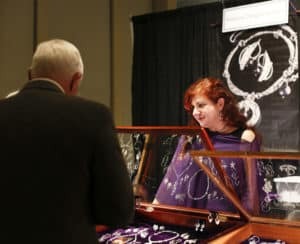 This elegant evening will include everything our members and supporters have come to expect: access to an extraordinary array of emerging artists, from painters to jewelry makers, sharing their stories and creations, decadent food and drink, music and more! 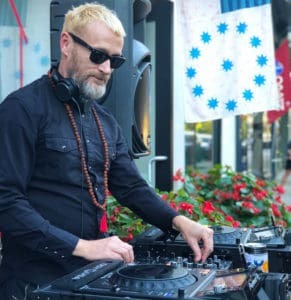 DJ Brad Scott will be spinning vinyl, bringing a club vibe to the evening. 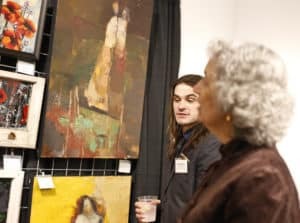 November 3, 2018 | 6-9 p.m.